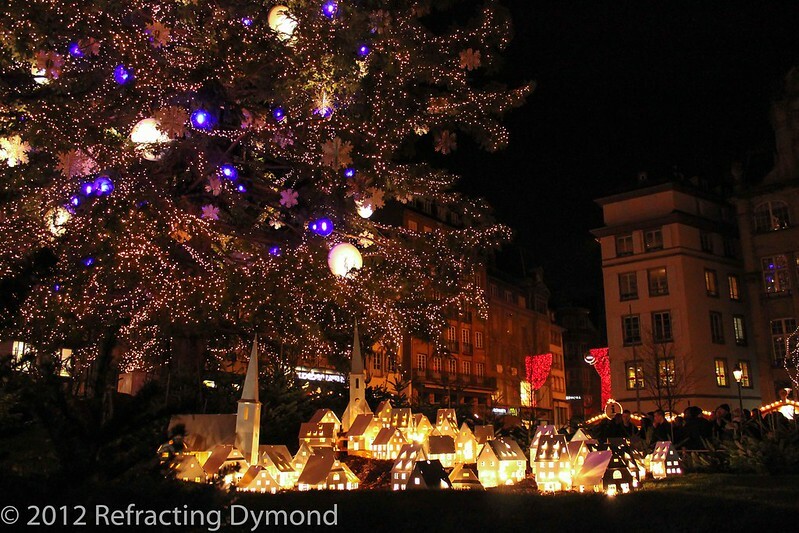 The Strasbourg Christmas Market is one of the most beautiful I have ever been to. 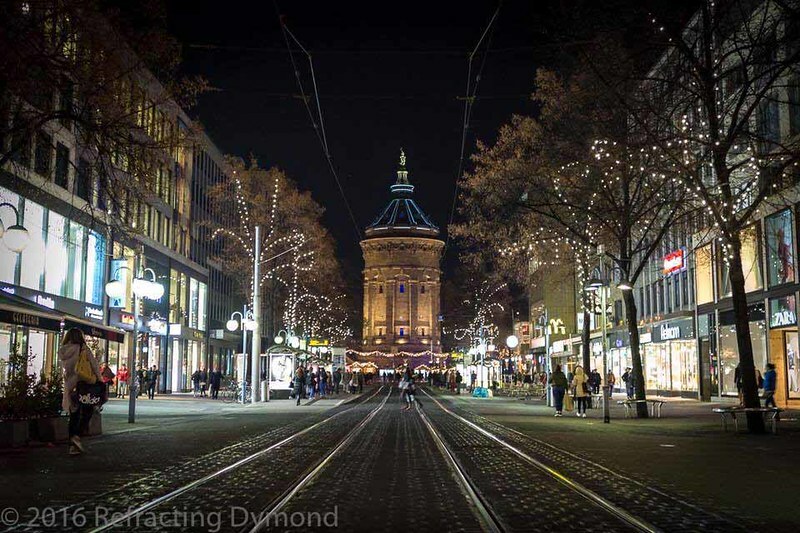 It stretches throughout the entire city center with each street decorated in beautiful lights. In one of the main squares, a giant Christmas tree is decorated, with a small Christmas village underneath.